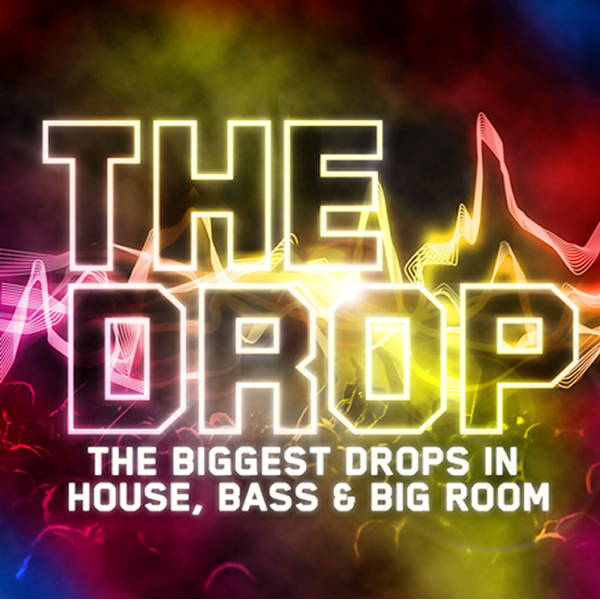 The Drop is a new compilation featuring the biggest drops in house, bass and big room. The album includes tracks by Ferry Corsten, Coldplay, Hardwell and Swedish House Mafia and that is just disc 1. Disc 2 features the likes of Disciples, Avicii, Nero and Rudimental. The playlist for disc 3 has Alesso, Bruno Mars, Laidback Luke and Dimitri Vegas. “With dance tracks now built around The Drop, DJs actively winding crowds up on the mic at live gigs, teasing them with ‘are you ready for the drop?’ shout outs, The Drop is now a widely accepted term that defines the scene leading dance hits,” say Warner Music TV who have created the compilation. Three CDs and 60 tracks devoted to the drop. Are you ready? The Drop is released on Warner Music TV on 4 August 2014.